If you own a Xbox 360 or PS3 and you were looking forward to getting your hands on one of this year’s best fighting games – you may have to upgrade or just ask a friend to come over and play. 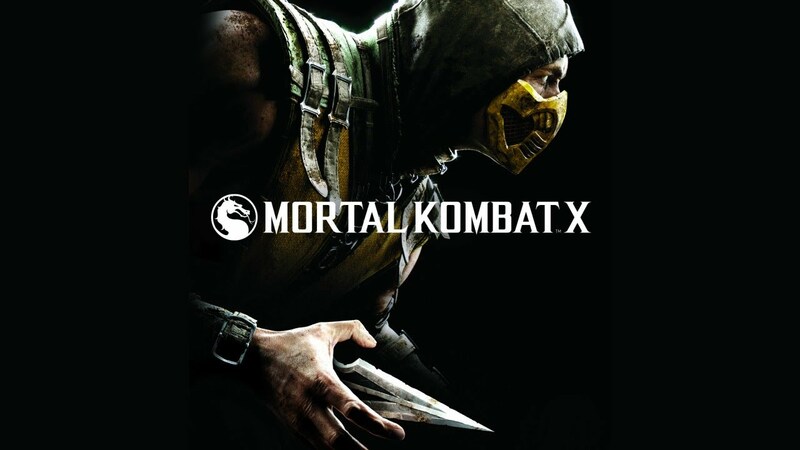 The PlayStation 3 and Xbox 360 versions of the graphic fighter was cancelled by Warner Bros. due to the fact that it could not meet the standards and the quality of the Mortal Kombat X. To read the official announcement from Warner Bros., click here. If you have pre-ordered the game, you will get a full refund, just head to the retailer where you made the pre-order reservation. Are you disappointed? What other games are you looking forward to for the 360 and the PS3? Tweet us @AsianGeekSquad.